Prince Big Bird - I'm Glad I'm Me. . HD Wallpaper and background images in the Sesame Street club tagged: sesame street prince big bird i'm glad i'm me. 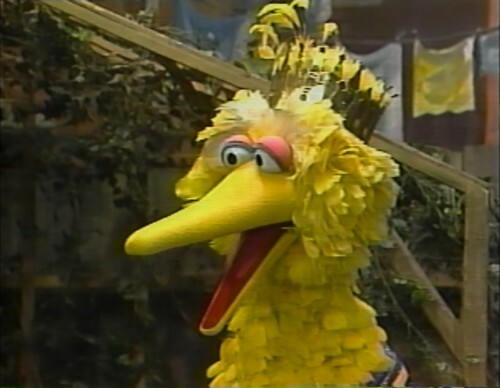 I like the prince Big Bird it is very creative.